Clarence Shuler (Denver Institute of Urban Studies, Ph.D.; Southwestern Baptist Theological Seminary, M.Div. ; Covenant College, B.A. ; Moody Bible Institute) is the President/CEO of BLR: Building Lasting Relationships, which conducts marriage, singles, men’s, parenting, and Biblical diversity seminars throughout the United States and internationally. Clarence does professional cross-cultural consulting for faith-based and secular organizations such as the U.S. Air Force, the U.S. Army, the Evangelical Free Church of America, Moody Bible Institute and Wycliffe Bible Translators. He, along with Brenda, his wife, are members of FamilyLife’s Marriage Speaker Team. He’s taught at The Billy Graham Schools of Evangelism-teaching Managing Marriage/Family & Ministry. Clarence assisted the U.S. Department of Health & Human Services (Administration for Children & Families) with its National African American Healthy Marriage Initiative and a founding member of the Coalition for Black Marriages/Families. He’s certified in Marriage Education for Professional Training. Frequently, he speaks for Iron Sharpens Iron and National Football League chapels. 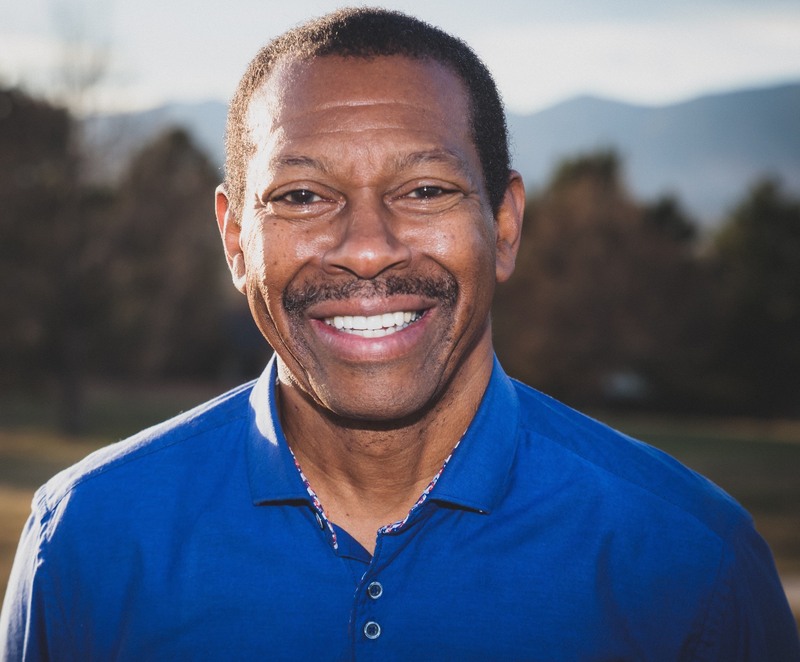 As a Life/Relationship Coach, Clarence helps executives experience fulfillment in their personal and professional lives. He has authored eight books. Veterans of the pastorate, educational services, a variety of non-profit and corporate consulting; they have three adult daughters and reside in Colorado Springs, CO.